What’s that amazing smell pouring out of Cyd’s? 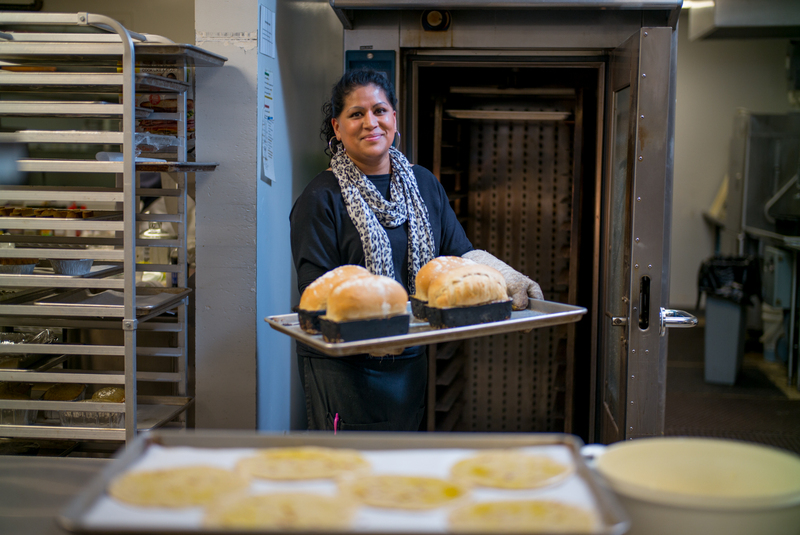 Chances are its the daily fresh baked breads our bakers make for every sandwich that comes out of Cyd’s Market + Cafe. We also sell all of our artisan breads in the Cyd’s Bakery. Over the years we have changed our offerings. If you remember a favorite recipe from years past, or just don’t see what you’re looking for, please ask us about a custom order.